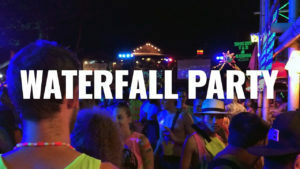 This Sramanora Waterfall Party is scheduled to take place in October of 2018. Ready to start your Sramanora Waterfall Party experience? Use the button above to book your hostel. Book early for the best selection of rooms.